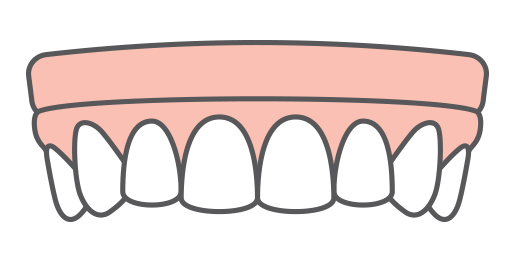 Ideal for missing teeth, we can replace single or multiple teeth with dental implants, leaving you with a better smile. With full arch replacement, we can solve tooth loss problems and prevent serious health concerns in a single day. Dr. Jockin offers SmartFix® for a more permanent solution. 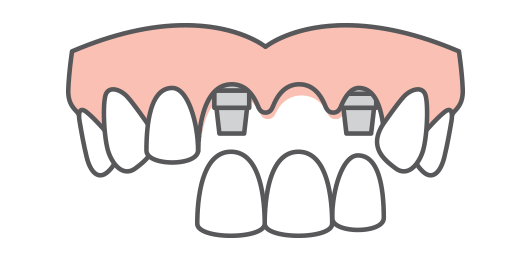 Using dental implants for implant-stabilized dentures allows us to provide you with no-slip solutions that are comfortable and allow for a secure fit. Greater Precision and Remarkable Results. Our own in-house lab allows us to have complete control over your restorative process for more predictable results. Our lab also gives us the ability to fabricate high-quality restorations and customize them according to each patient. Our patients are our priority, which is why we’ve invested in specialized equipment to provide the best-personalized approach possible. Combining compassionate care with our high-tech equipment, our goal is to speed up patient healing while maximizing the quality of appearance. Dr. Jockin is a recognized authority in the field of dental implant treatment. Having placed thousands of dental implants in her career, she’s an experienced and skilled implant dentist whose main focus is providing outstanding care. At Lake Park Dental, we strive to provide the best dental care possible to maximize your quality of life and appearance. Our combination of high tech methods and equipment allows us to deliver predictable results that will ensure great results you’ll be happy with. Dr. Jockin’s personalized approach to care is made possible with our technology and this allows her to deliver proven results time and time again. Download this resource for an informative and easy-to-read guide to the dental implant procedure. 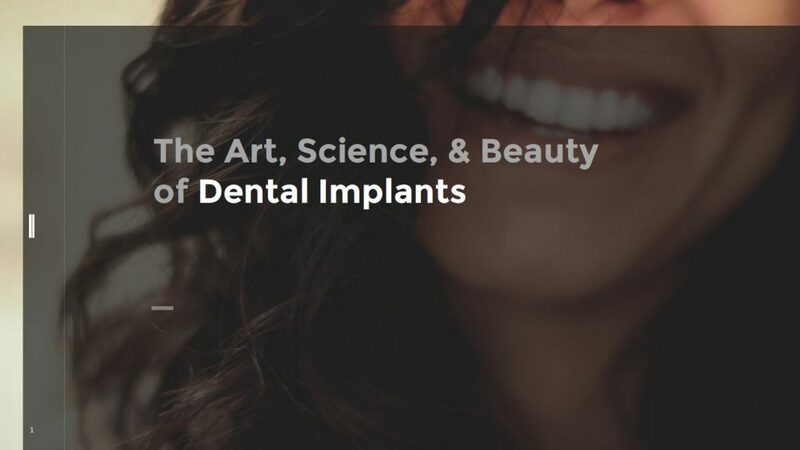 Learn about the different ways dentists can use implants to replace missing teeth and why dental implants are becoming the preferred restorative treatment. Sheila talks about receiving dental implants in Tampa, FL, with Dr. Sarah Jockin. Through dental implants and a personal level of care, Dr. Jockin was able to completely makeover Sheila’s smile, and change her entire life. Contact Lake Park Dental today to learn more about dental implants! With her ever-growing desire to help people achieve and maintain their oral health and function, Dr. Jockin is happy to maximize our patients quality of life and enhance their appearance through restorative procedures. Dr. Jockin enjoys getting to know her patients and listens to each concern with the goal of reaching their expectations of a stunning, fully functioning smile.